PCA provides comprehensive preventative maintenance, standard vehicle repair to major repair service on contracts for large government and private industry fleets. 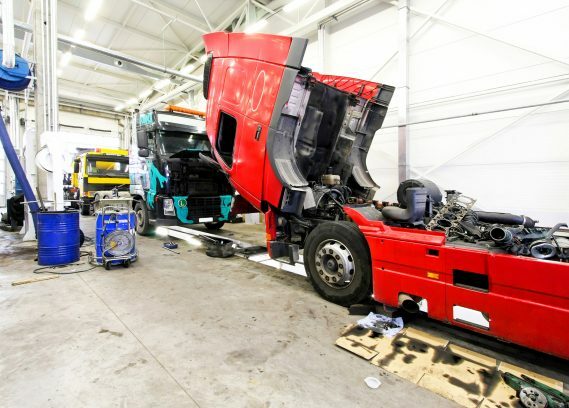 Maintenance and repair service applies to every type of vehicle, from light passenger shuttles to large buses and heavy-duty commercial trucks. We have three (3) levels of preventative maintenance (PM’s). PMA is a light service and safety inspection; PMB is a complete vehicle service; and PMC is a lubrication, oil and filter service. PM’s are available for all types of vehicles, including those operating with diesel and alternative fuel systems. PCA is a full-service repair facility, from quick fixes to complete overhauling. Our in-house consults can help any company reduce maintenance cost and vehicle failures, select the most suitable information system, and to support compliance for regulatory and environmental matters. We employ only the finest and most experienced estimators. Fleet Services uses up-to-date parts and time guides, to keep your estimate comparable to industry standards.